I'm a Kenmore resident and our household had the pleasure of having an awesome view of this triple rainbow! It looked amazing from our front deck! 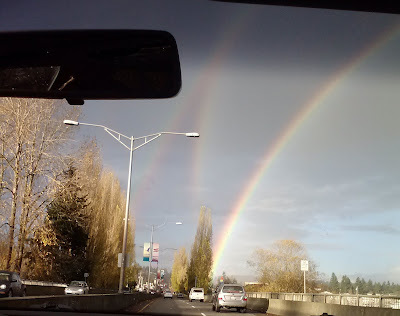 Got stuck in the rain/hailstorm that caused this rainbow... Only saw the single bow at the time, but, when I saw it, I was at the Kenmore Park & Ride, not where the photo was taken, which is a couple blocks away from Kenmore Camera. We saw this triple rainbow in Kenmore too and my daughter managed to get some good pictures. It was funny as we would stop at each traffic light how you could see everyone in their cars craning their necks to see the rainbow. 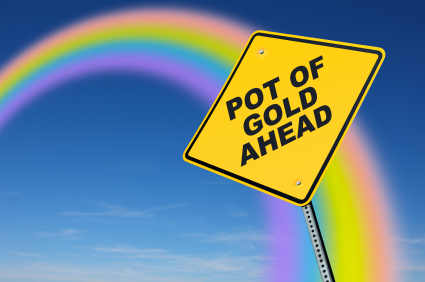 Unfortunately there is no pot of gold at the end of the rainbow. Sorry Leprechauns. I once saw a double and then days later a triple rainbow from a small float plane flying into Sitka, Alaska in November. The thing about it from the air you realized there was no end of the rainbow. The bow was really a circle, actually a double and then a triple circle. 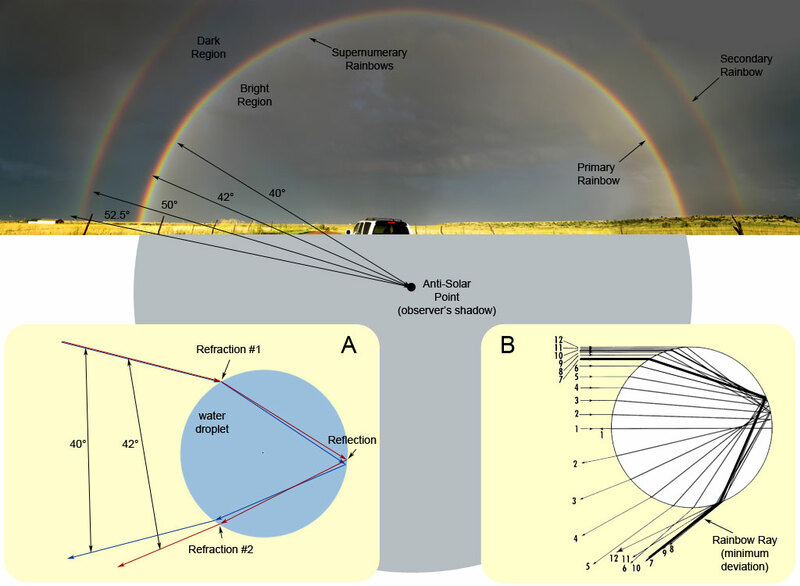 Actually even the triple rainbow I just mentioned circles were concentric. maybe I'm crazy, but it looks like a quadruple rainbow to me. Am I the only one seeing a fourth bow, very faintly there? I do believe there is a 4th rainbow. it's right under the rear view mirror, though it is very faint. Could be the parallel bow to the reflective one. 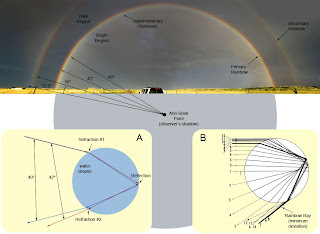 When I was in Fairbanks Alaska I remember seeing a picture some one took of a Rainbow that came down on an old wooden out house complete with the moon on The door. Priceless.